With busy teenagers, a crazy schedule, and our move this month, I am definitely looking for quick and easy meals to feed the family more than ever. 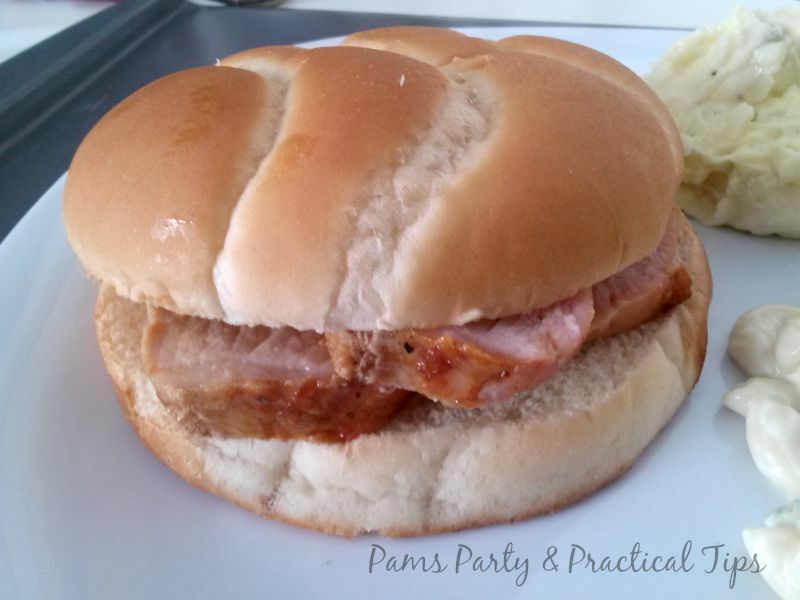 When I was asked to try a Smithfield Pork product recently, I was very happy to say yes. 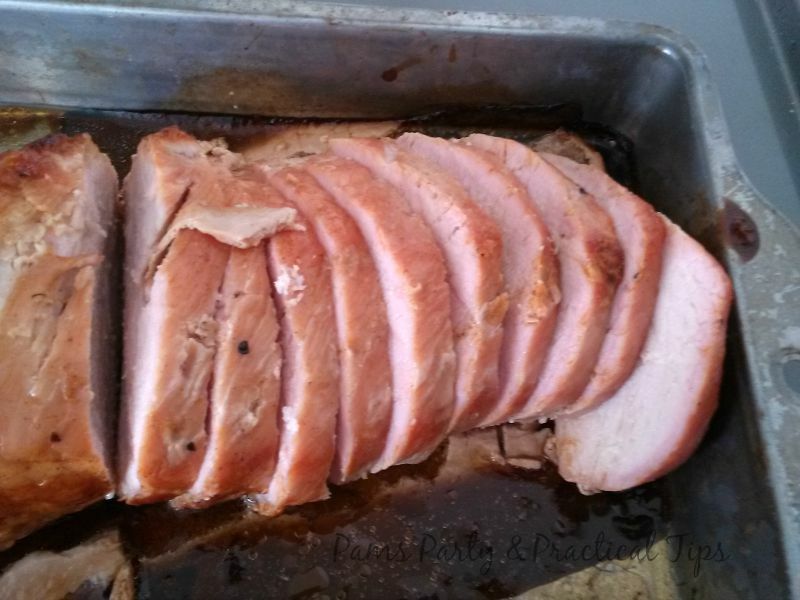 My son really enjoys the taste of pork, and has even made a few pork recipes of his own when he was doing Cooking with Kyle. (hopefully I can get him to start that back up again this summer) I went to our local Walmart, and was pleasantly surprised with the large selection of Smithfield pork products. 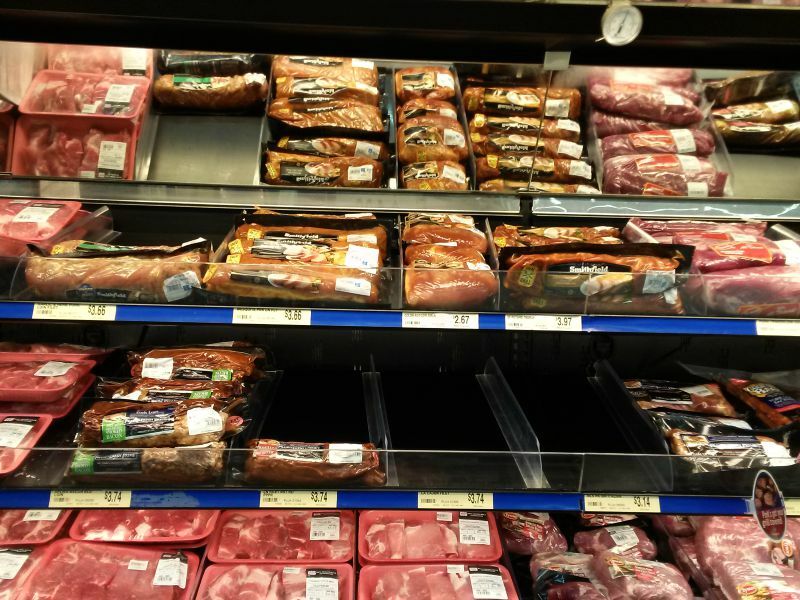 There were several kinds that we want to try, but decided on Mesquite Pork Loin Filet as our first choice. 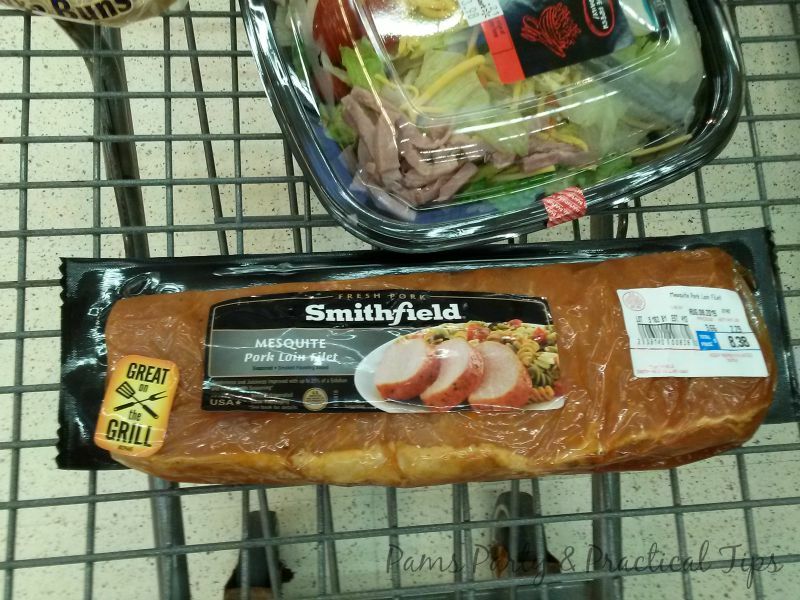 The cost of the meat was already pretty good at regular price, but you can also currently save $2.00 on a Smithfield Marinated Fresh Pork Product with this coupon, while supplies last. I love that the meat is already marinated, and ready to cook. It can not get much more simple than that. It is perfect for summer cooking on the grill. If you do not have access to a grill, that's okay too, because it can also be cooked in the oven. The original plan was to shred the pork to make Mesquite Pork Sandwiches, but between my very impatient, hungry son, and a helping my daughter with the loss of a favorite pet this afternoon, I ended up just cutting the meat into small slices. I bought these big buns for our sandwiches. They were the perfect size, and held several slices of the meat. It tasted exactly like it would have if I had the time to shred it, but only took a quarter of the time. The meat got the two thumbs up from the family, and I was asked to buy it again. We are also going to try a few of the other flavors like Garlic and Herb Pork Loin Filet, and Applewood Topped Bacon Pork Loin Filet in the near future. Nothing really went as planned today for this meal. We were going to eat a full meal with shredded pork sandwiches, baked beans, corn, and salad out on our new patio. We ended up not eating outside, because the temps were in mid 90s all weekend for the first time this summer. We also found out that the evening sun is very bright on our patio around the time we were going to eat dinner.. I did not end up making the beans and corn, because half of our kitchen is still packed. Hopefully we will find everything in the next few days, and things will get back to normal. 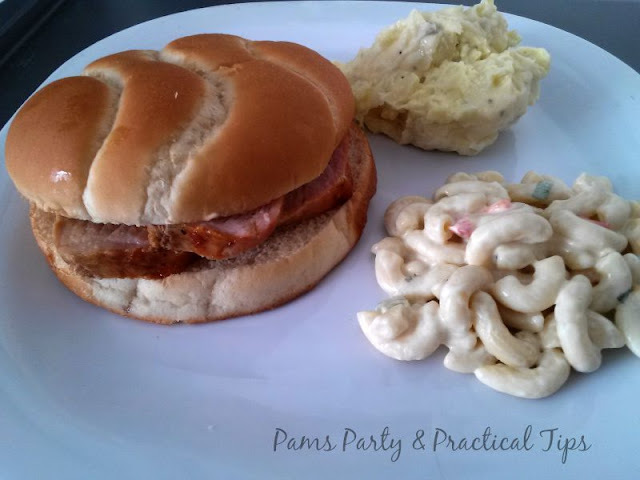 Luckily I had some potato salad and macaroni salad on hand in the fridge, which went great with the sandwiches. We ended up having a picnic sitting on the floor of our living room surrounded by boxes. While it was much more simple than expected, it was a memorable first family meal in our new place.